I had a GREAT time trekking with my experienced local tour guide Aki in the beautiful Yakushima. The trip wouldn’t have been so wonderful without Aki. He is an energetic tour guide with a wealth of knowledge and the best guide I have ever had. 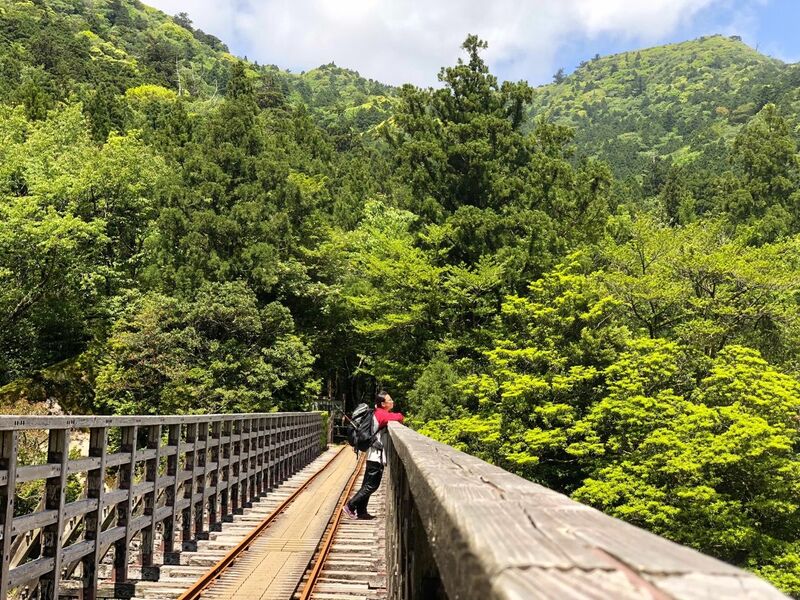 He did a brilliant job at bringing the captivating stories of Yakushima to life for me, making my first-time trekking full of fun without hassle. He provided insightful explanations of plant science and history of the island. We talked about everything under the sun from daily life, personal values to dream. His passion and enthusiasm was evident and contagious. He was incredibly knowledgeable, hospitable, obliging and fun to be with, ensuring a hassle-free journey for me. Thanks so much for showing me the splendid landscape and helping me explore more about Yakusugi and the essence of the nature. This was a lifetime lasting tour and Green Mount made it possible. I will definitely recommend it to anyone as this was the way to go to see and learn as much as possible while in Yakushima! I especially enjoyed this 2-day tour with sufficient time to indulge in the tranquility of the magical forest Shiratani Unsuikyo Valley, savour the sweeping view of all the surrounding gorgeous mountains from Taikoiwa Rock and appreciate the majesty of Jomon Sugi, one of the oldest living trees in the world. Its reddish glow in the morning sun was breathtaking and refreshing! It was also fantastic to meet new people to share travel experiences and spend joyful mealtimes with others in the mountain hut. The enchanting melody played by musician Mr. Shigeki Maruyama at Wilson's Stump coming once in a blue moon is still lingering in my mind. The versatile and healthy food ideas arranged by Aki definitely made the perfect camping treat. Time flies so fast when you are having fun. My first trekking experience is so awesome that I just can’t tear myself away from the secluded green paradise. Thanks once again for bringing me into this mind-blowing journey full of self-retrospection and inspiration. 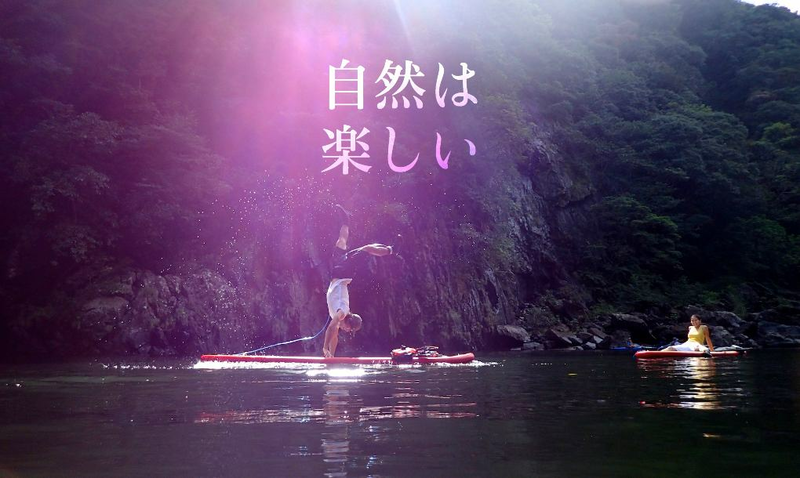 I love Yakushima and I am looking forward to the next adventure there!